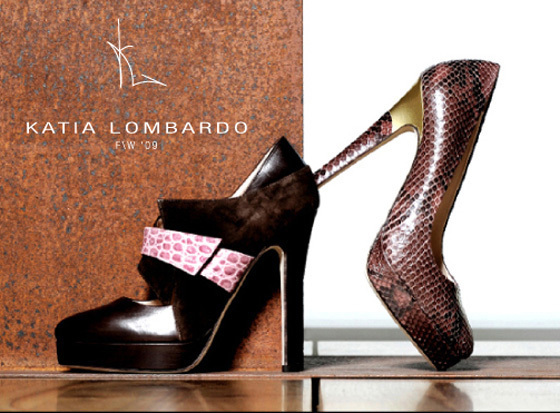 The stylist KATIA LOMBARDO, after specializing in one of the best design schools in Italy and after spending six years working for big names such as Giuseppe Zanotti, Vera Wang, Iceberg, Antonio Berardi, Roberto Cavalli, decides to set its own line of fashion shoes. 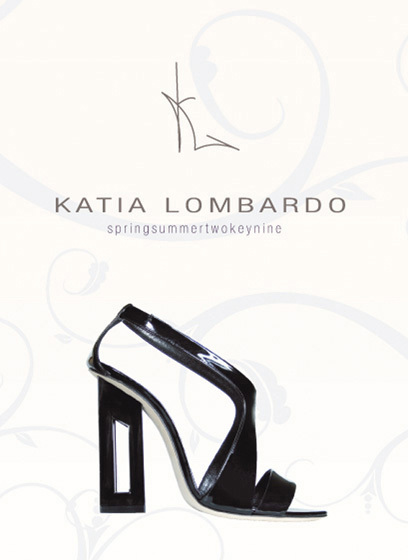 Finally in 2005 carried out the project signed KATIA LOMBARDO FASHION SHOES. 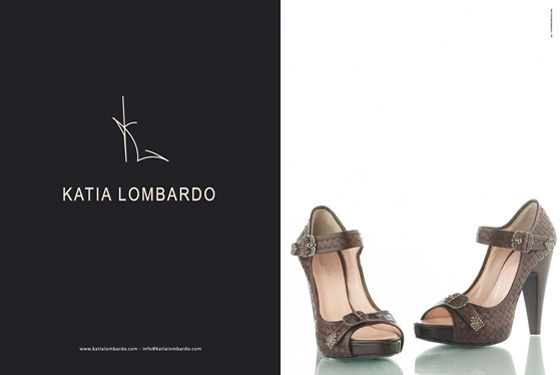 A style that never loses sight of the innate aesthetic sense and the high quality: worldwide luxury Made in Italy. The advice is to continue to follow her, to let seduced by new creations.